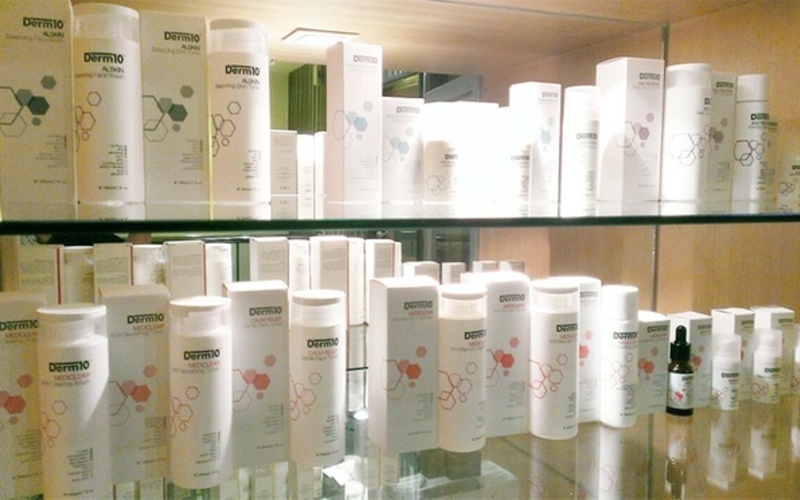 Combine the goodness and relaxation properties of aromatherapy and a cleansing facial to not only get clear skin but also remove dead skin cells and relax at the same time. 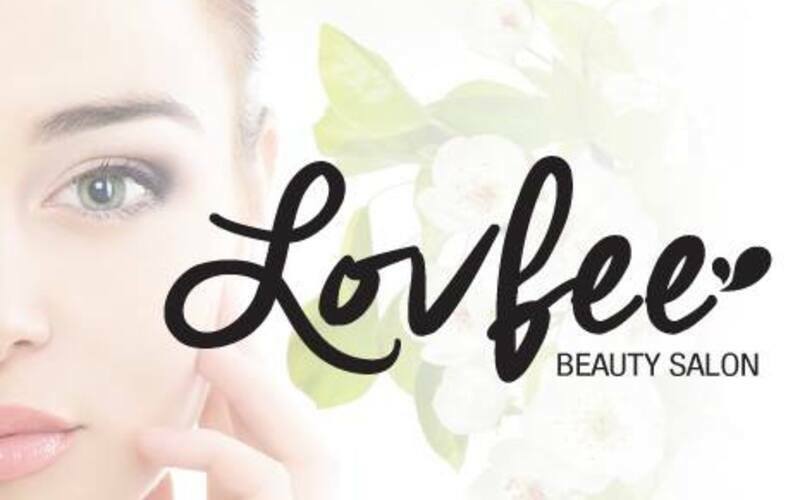 Get an aromatherapy facial from Lovfee Beauty and get a hot stone treatment with this deal. 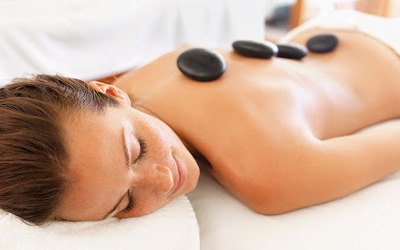 Hot stone treatment expands blood vessels and encourages blood flow. Valid 11am – 7pm daily (not including public holidays). For first-time female customers or existing customers who have been inactive for more than a year.